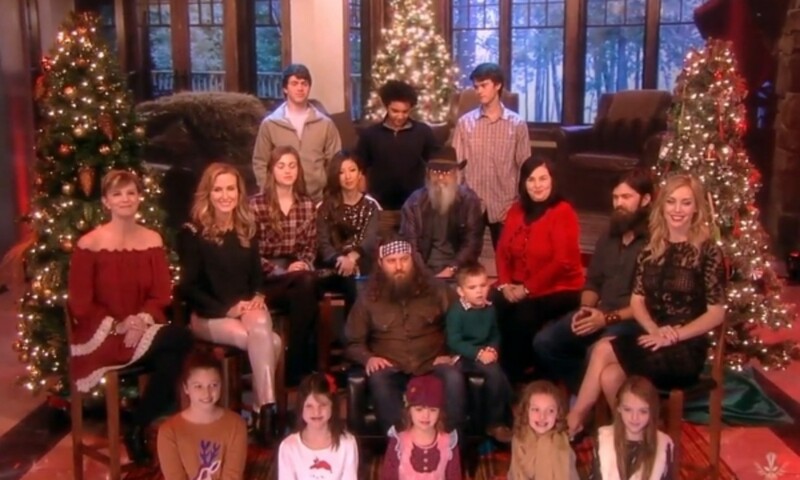 Ebenezer Scrooge wouldn&apos;t have needed those three ghostly visitors, had the Robertson clan from Duck Dynasty been around to show him the true meaning of Christmas! 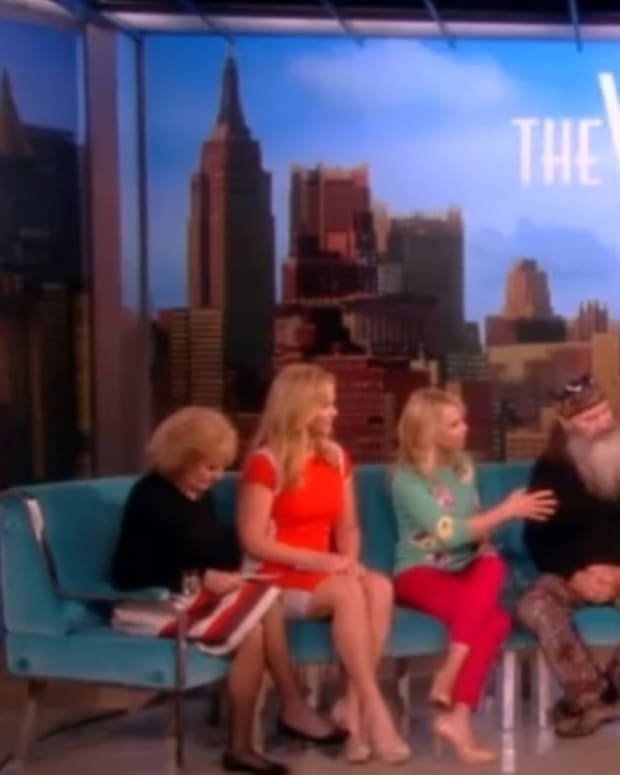 The zany family of Louisiana duck call moguls visited The View last week, where they performed "Duck The Halls", the title track from their new holiday CD. How cute are those Robertson grandchildren?  Watch the adorable clip after the jump!